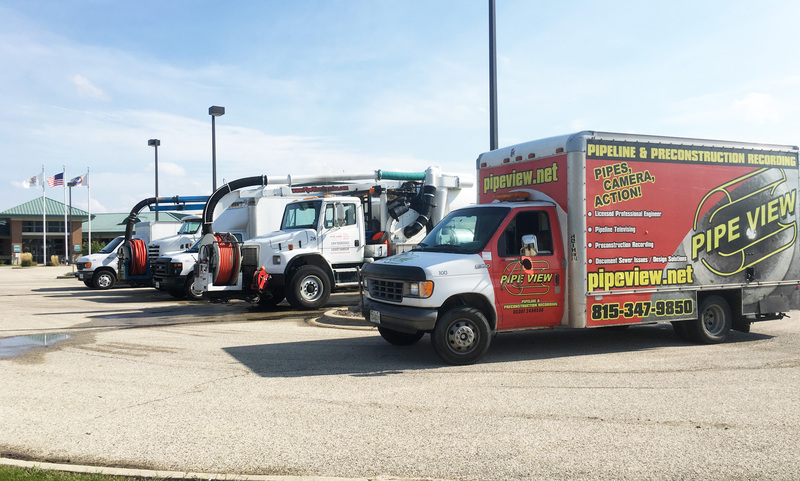 At Pipe View America we work with Utility Owners, Utility Installers, Municipalities, Facility Managers and Pipe Manufacturers to inspect, locate and diagnose sewer systems. Pipe View has several inspection vehicles that can turn and maneuver inside sewers and underground detention systems. This allows multiple runs and otherwise impossible areas to be viewed without direct access. This technology allows Pipe View to tackle the most challenging underground systems.